Hello Folks, Finally vSphere 6.7 is out in the market. Most of the users out there would be planning for a upgrade. So thought of making people familiarize with the UI. 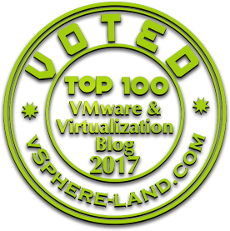 This article is basically to upgrade vCenter 6.5 to vCenter 6.7 GA.
Once the ISO has been downloaded from the VMware portal. You can go ahead and click on the installer. Accept the EULA agreement and click on Next. Go ahead and provide the source vCenter appliance IP address (which is your current vCenter.) Port would be by default 443. Provide the SSO administrative credentials followed the ESXI host IP address where source vCenter appliance is currently registered. It would prompt for password, Enter the root password accordingly. Go ahead and click on yes to accept the communication. Enter the root password for source vCenter appliance. Set the appliance password for target vCenter appliance (the new VM that has to be deployed). Select deployment size as per your environment and click Next. Select the datastore accordingly and click Next. Provide a vLAN and a temporary IP address for communication(It would retain the original IP address once upgrade is completed) followed by net mask and default gateway. Enter the DNS address accordingly. Stage 2 involves migration or export of data to the new appliance. It will prompt you with source appliance IP address followed by administrator@vsphere.local credentials. Fill in the above details and Click Next. Based on your requirement please select the appropriate option and click Next. Review the details and Click on Finish. Certain warning or pre-requisites would be displayed, Please go through and click on close. The deployment is completed. 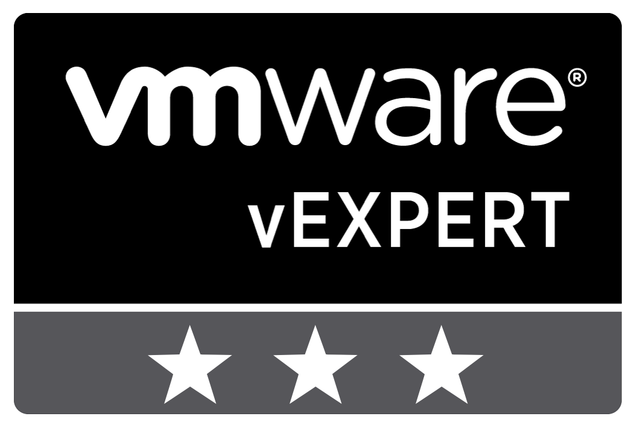 vCenter 6.7 is available to you ! Hope this article was helpful. Watch out for more. Hey, My name is Ritesh Shenoy working a Tech Support Engineer for VMware. Had an idea on blogging tasks faced on my daily basis which would ideally help other on their daily lives. Migrating windows vCenter 5.5 to VCSA 6.5 using Migration assistant. Thanks for sharing. I was trying to download vcenter 6.7; download option is grey out. I need your help to get vcenter 6.7. Thank you!! I was about to read about upgrading vCenter from 6.5 to 6.7 and bang … i see a LinkedIn pop-up by my old friend with this blog… simple steps .. easy upgrade.